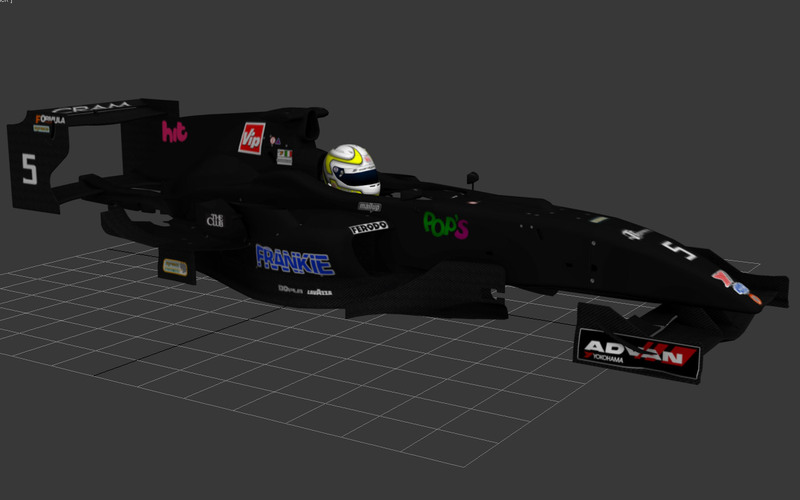 More pictures! 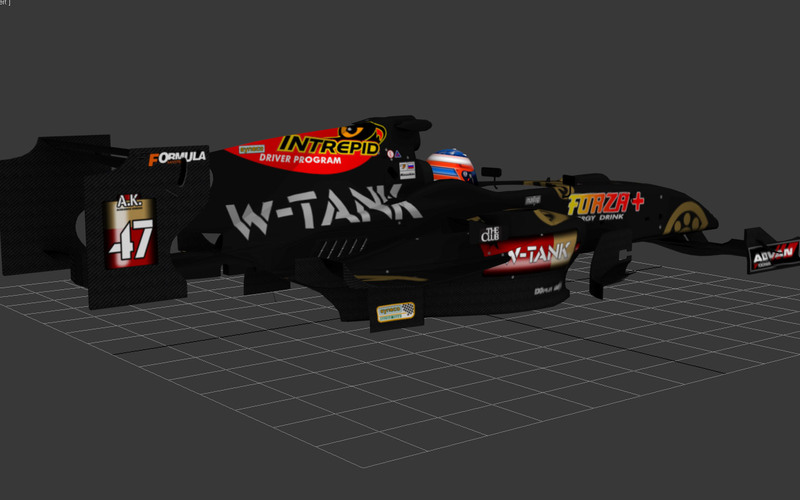 Juluka, AtomAmeise crank it up and work their way on the livery front. 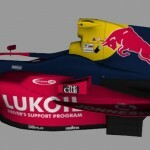 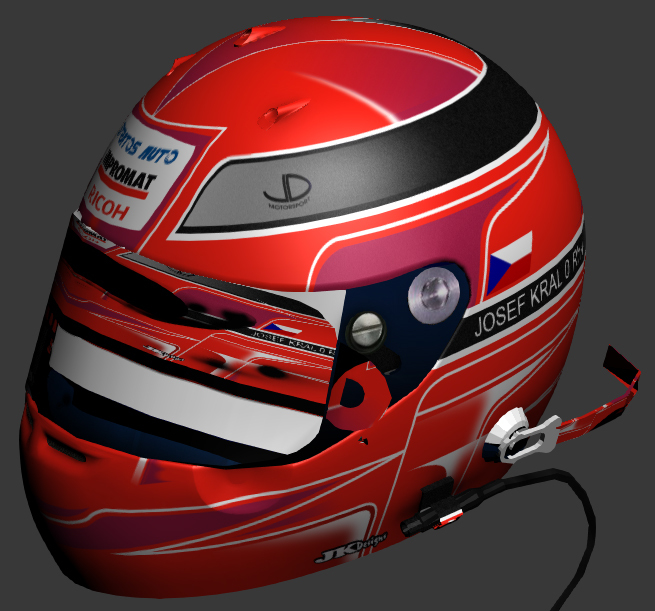 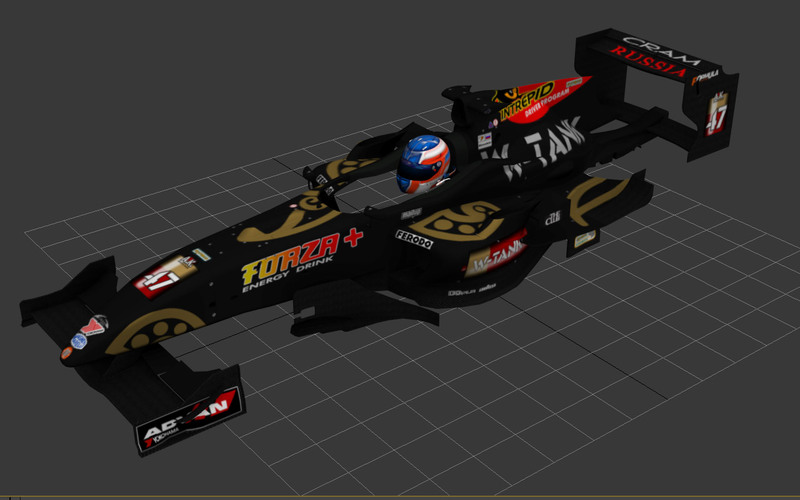 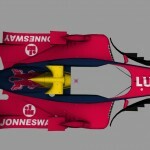 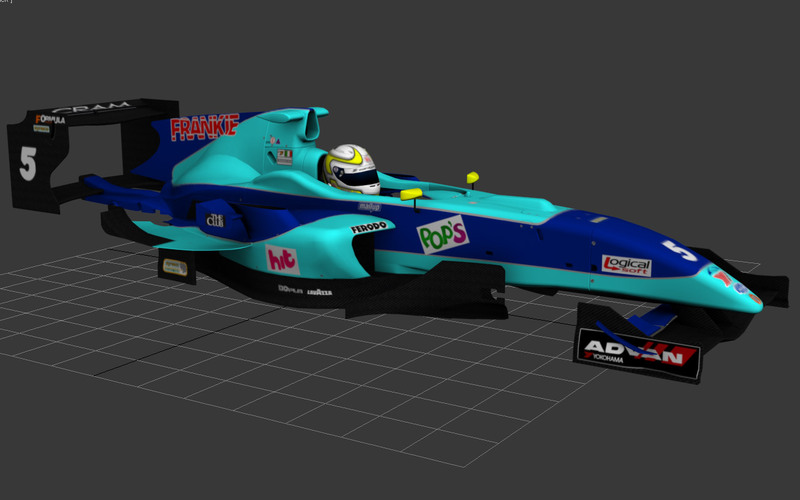 Juluka completed work on Fabio Leimer’s car. 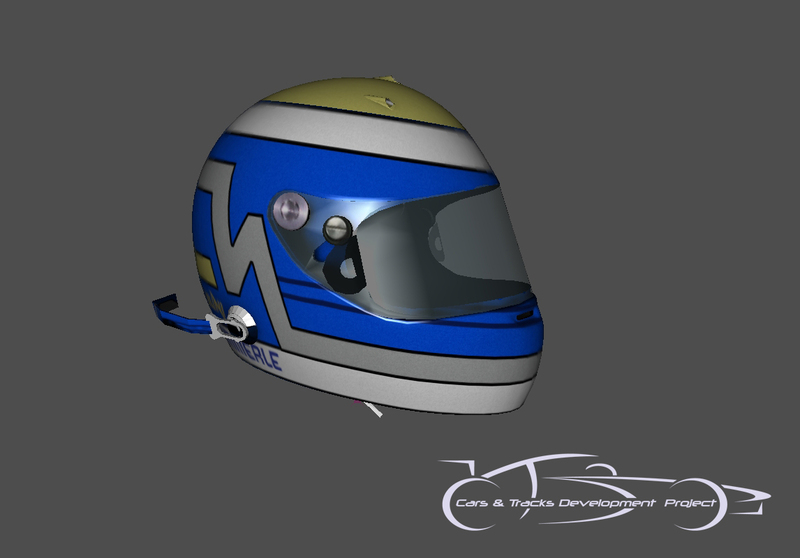 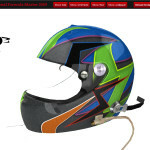 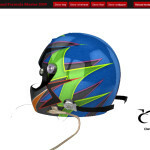 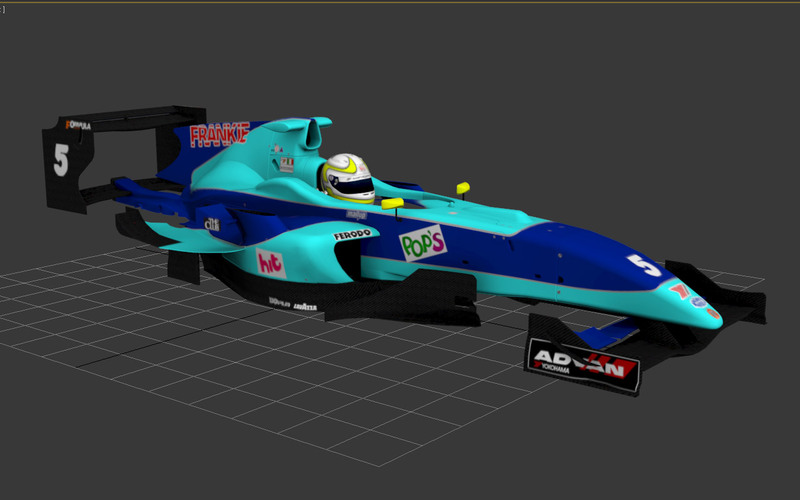 AtomAmeise worked his way through the liveries of Trident Racing and Cram Competition and also started corresponding helmet liveries. While Andy and erale continue their detail modelling work on the car: such as rims and lods, our painters are busy working on liveries. 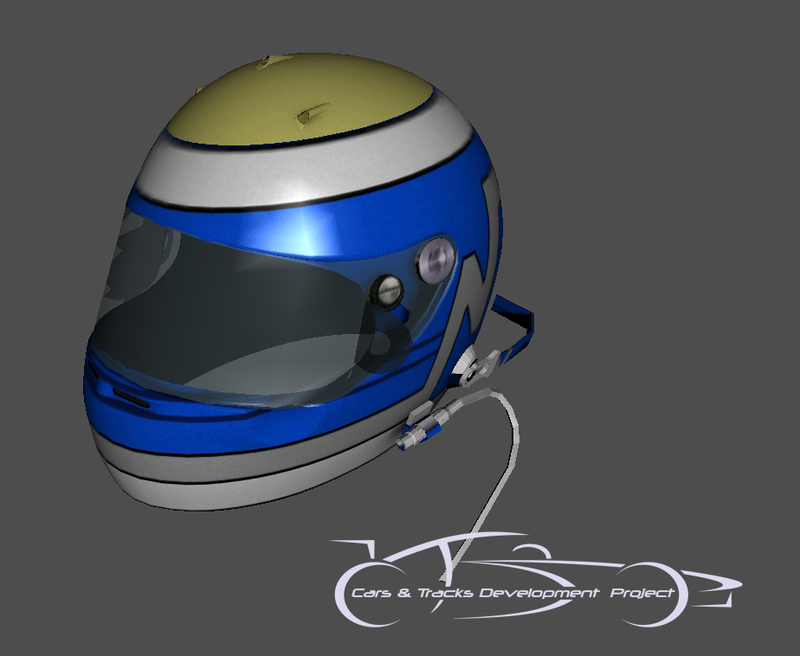 Due to the normals issue, this work has been on hold for a little while and is back on track now. 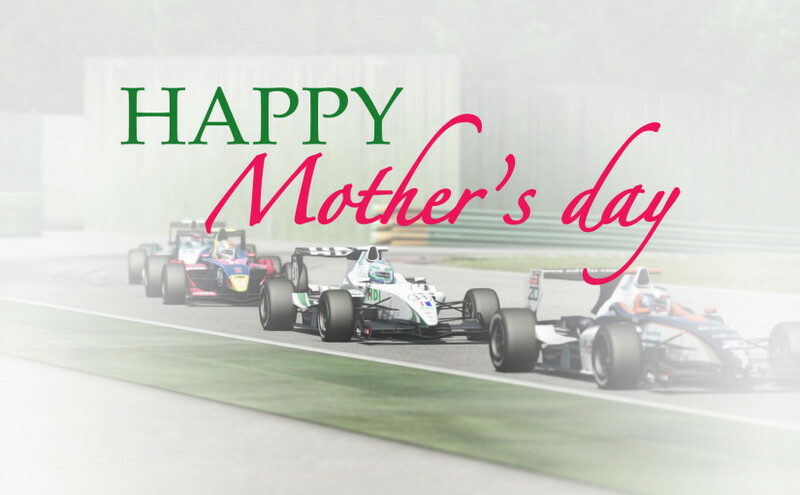 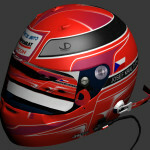 Dennis ‘mediocre’ Schmidt is working on JD Motorsport. 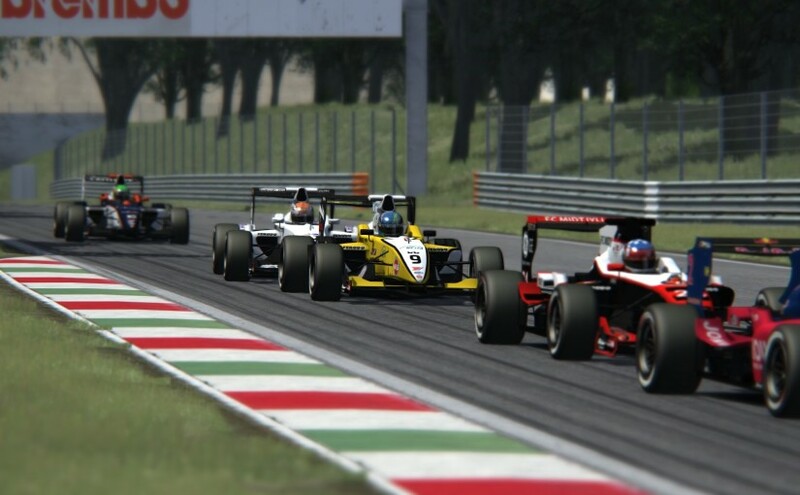 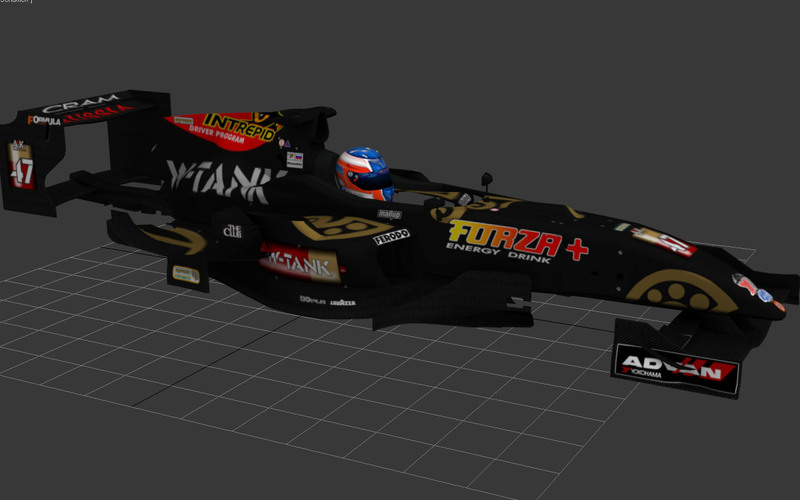 Meanwhile, we welcome our new member Patrik ‘AtomAmeise’ Bartnik, who also worked on the LMT DTM mods. 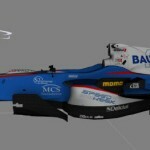 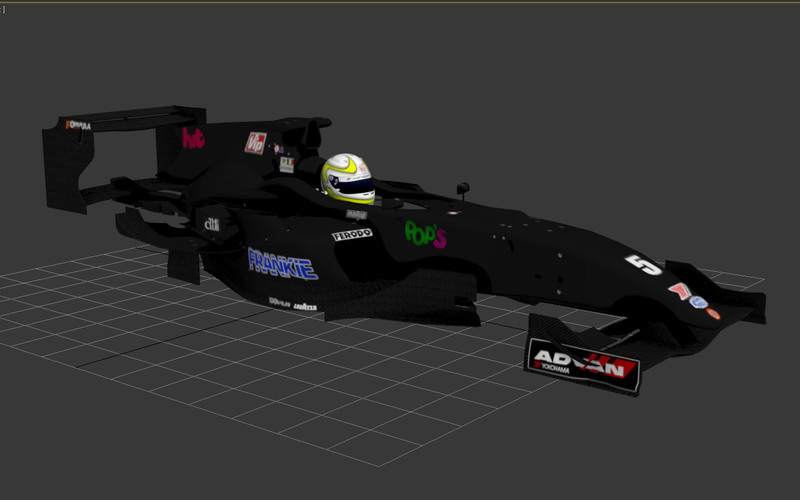 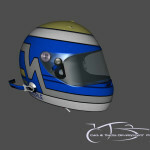 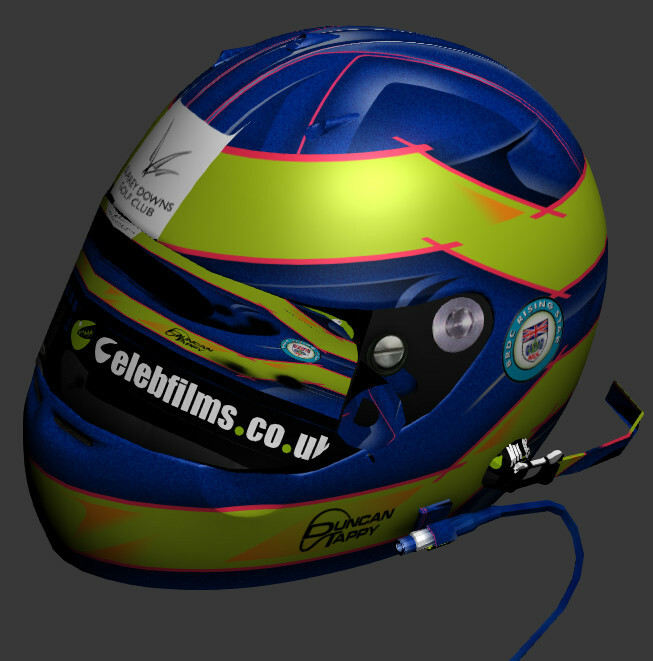 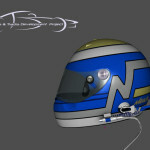 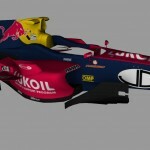 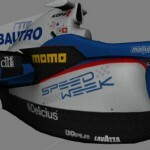 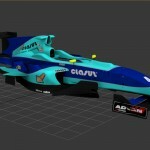 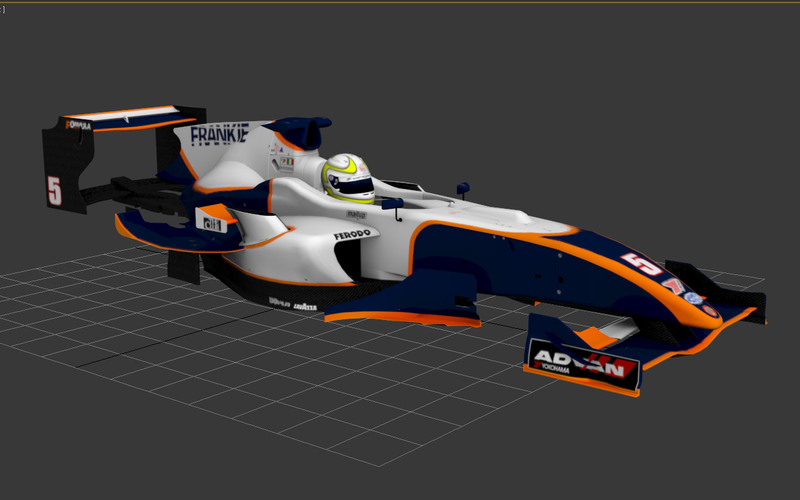 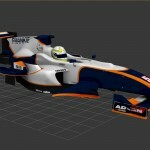 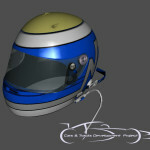 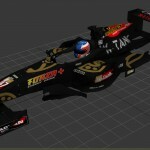 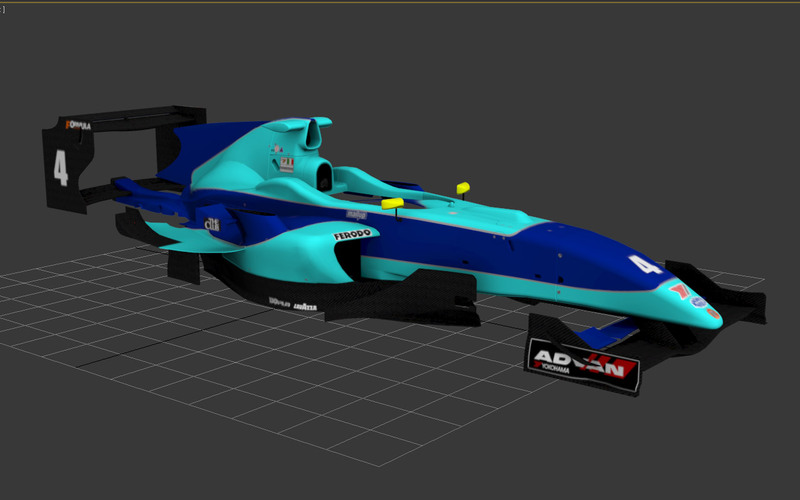 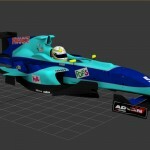 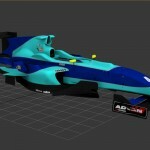 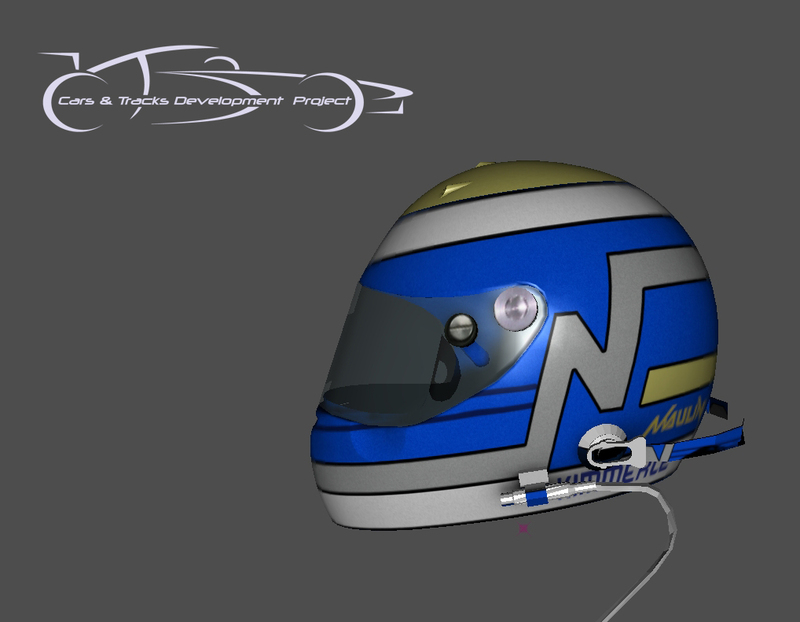 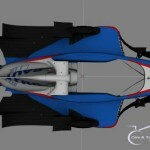 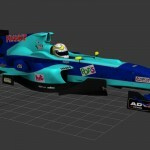 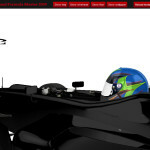 His first textures for CTDP are the various liveries of Cram Competition and Trident Racing.